The variety of equestrian events taking place over the course of 2016 means that there will be plenty for horseracing fans to look forward to. However, some of the major events such as the Grand National and Royal Ascot are not just for fans of this sport – they have become hugely popular social events over the years with plenty for everyone to enjoy in addition to the racing. One of the major events that is coming up this year is the hugely popular Cheltenham Festival, which will be taking place from 15th to 18th March 2016 at the famous Cheltenham racecourse. Those attending will be able to enjoy everything from watching the races and having a flutter to special days such as Ladies’ Day, St Patrick’s Thursday and the excitement of Gold Cup Day. For those that want to place bets, heading to a Cheltenham betting site such as Coral means that you can look forward to ease and convenience as well as keeping up with the latest information on this hotly anticipated event. You can check up on Coral’s Cheltenham Festival betting market and odds online too, so this betting site will benefit both those going to the event and those who cannot make it in person. 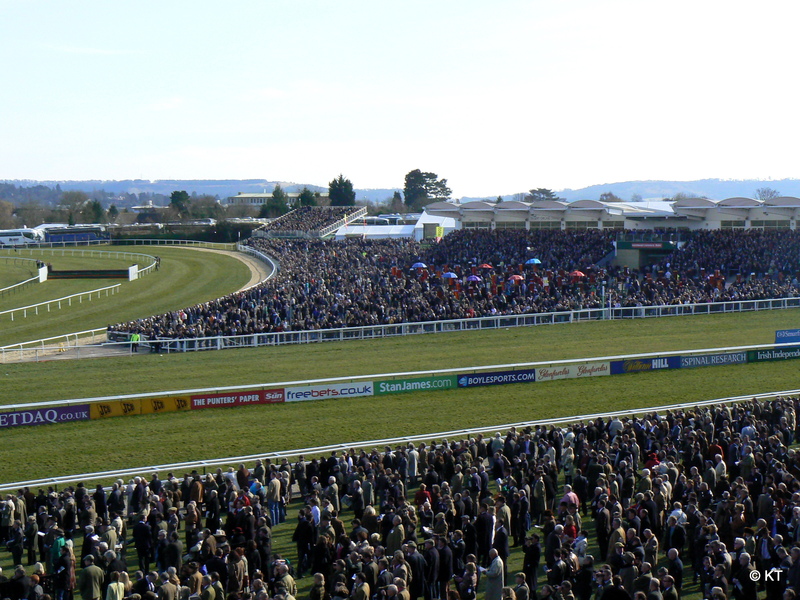 If you are one of the lucky people heading to Cheltenham this year, it is a good idea to plan ahead so that all you need to do is sit back and look forward to the excitement of the event. You should make sure you get your accommodation booked as early as possible if you plan to stay overnight, as local hotels are likely to get booked up quickly. There are plenty of places to stay close to the racecourse such as the comfortable yet affordable Travelodge Cheltenham Hotel, which is just a few miles from the racecourse. Other nearby hotels include the Clarence Court Hotel, Ellenborough Park Hotel, and the Central Hotel Cheltenham. It is also advisable to plan ahead when it comes to other sights and attractions during your time in Cheltenham. There are plenty of attractions and places of interest that you might want to visit before or after the races. The Wilson Cheltenham Art Gallery and Museum is a great choice of culture vultures or you can enjoy spending some time at the beautiful Montpellier Gardens, which is perfect if you want to soak up some natural beauty and tranquillity. There is also plenty for you to enjoy at the racecourse itself in addition to the racing. Take in the bronze statues of some of the well known horses that have raced at the course or step into the Trophy Room and take a look at the stunning trophies that are displayed there. The Hall of Fame is also a must for racing fans or if you want a more exciting experience you can head to the onsite Guinness Village for great music and a refreshing pint.